The increasing sophistication of malicious attacks requires a proactive security strategy and a realization that all organizations are at risk for security breaches. Managing and recovering from a security event is a daunting task, but being prepared for hackers can save your company time and money. 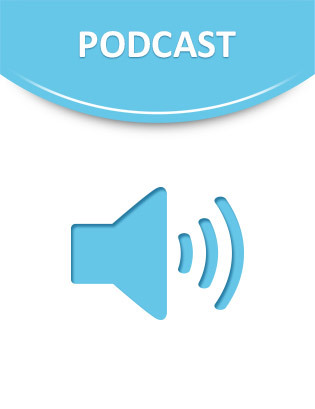 In this vendor podcast, you will learn about key steps for getting your company back on track after a security breach. Hear how effective measures can be put into place that allow you to take a proactive approach to securing your company against malicious attacks as well as quickly and efficiently recover from a security breach event. Corey White Director of Consulting, Foundstone	Corey has more than a decade of experience in computer security consulting, having performed security assessments, security remediation, and strategic planning for a host of Fortune 500 companies. As Director of Consulting, Corey mentors consultants, manages client relationships, assists with pre-sales and post-sales activities, and oversees all Western region projects-from kickoffs to closeout presentations to ensure that every project exceeds client expectations.